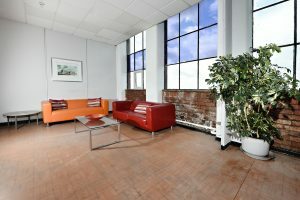 Close to Stockport and Manchester, Broadstone Mill has a range of contemporary, serviced rented office space within an impressive regenerated mill building in Reddish Village. The mill is close to the motorway and has easy access to the national rail network. 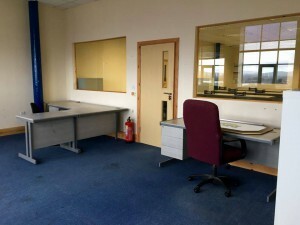 We currently have a range of rented office space available. 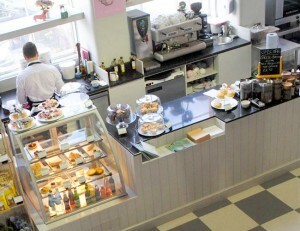 Whether its a cosy office for one or two people or a larger work space for a team we can accommodate you. 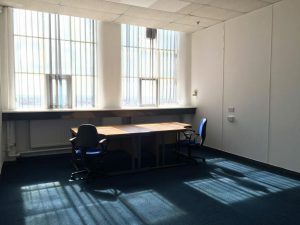 Rented office space that is currently available is listed below, to find our more or to arrange a site visit click or call our team – we are here to help. 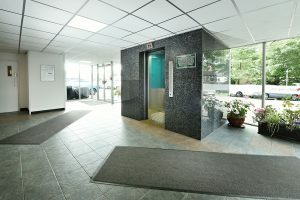 If you need larger office and or storage space we have the perfect solution! Over 70 businesses are already enjoying the benefits of our serviced office accommodation and you can too. 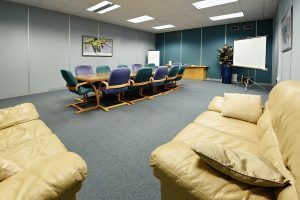 With our competitive rates and flexible terms starting at just £180* pcm we will provide you with the right solution and space for your company. Our offices range in size from 230sq ft to 16,228sq ft.
Much of our office space is available to rent on a short term or daily basis. This flexible and affordable option is popular at Broadstone Mill and we accommodate a variety of clients from photographers and designers to start up businesses and budding entrepreneurs. 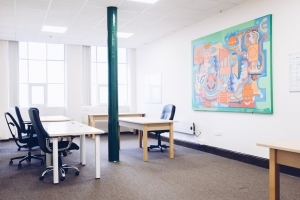 Whether you need studio hire or ad hoc meeting space, Broadstone Mill can meet your requirements with our competitive short term and daily rental rates. Take advantage of all the benefits that come with an office at Broadstone Mill without being physically based here.